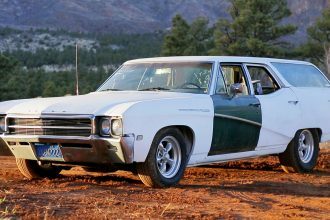 This Lime Green Plymouth Satellite Wagon Is A Head Turner! 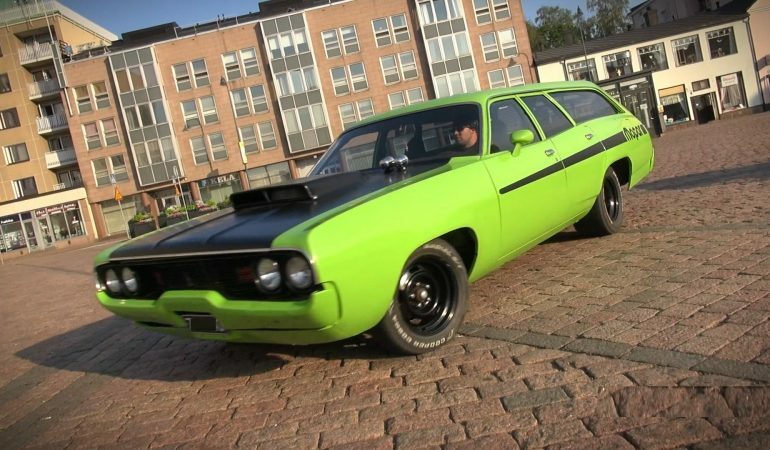 Much like the Helsinki Cruising Night which is also held in Finland, every summer in Kotka Finland a monthly car meet is being held and this sizzling lime green 1972 Plymouth Satellite Wagon is absolutely a head turner. Aside from its stunning look, this car has a V8 engine which ensures us that it runs pretty well and to prove us that this car has a personality, this video will show us how this V8 powered car starts up and the exhaust sound is pretty awesome too. 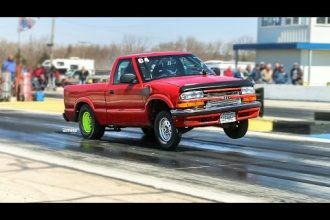 Sleeper 9 Second S10 SLAPS Nova On The Drastrip!